The "brutal and premeditated killing" of Saudi journalist Jamal Khashoggi was "planned and perpetrated by officials of the state of Saudi Arabia," according to the United Nations special rapporteur on extrajudicial, summary or arbitrary executions. "The murder of Jamal Khashoggi and the sheer brutality of it has brought irreversible tragedy to his loved ones," said Agnes Callamard in the initial findings of her independent investigation, which were released on Thursday. "The human rights inquiry I have committed to undertake is a necessary step, among a number of others, towards crucial truth telling and formal accountability," Callamard said. Her team was given access to parts of the audio recording obtained by Turkey's intelligence agency, but said they were unable to do a "deep technical examination" of the material. Reporting at the end of a week-long mission with her team of three experts to Turkey, she said Khashoggi's death was part of a "well-evidenced" global pattern of killing journalists and others critical of regimes worldwide. "Fleeing abroad in search of safety has become less and less a reliable form of protection," Callamard said. "The international community must take a strong and collective stand against these practices." 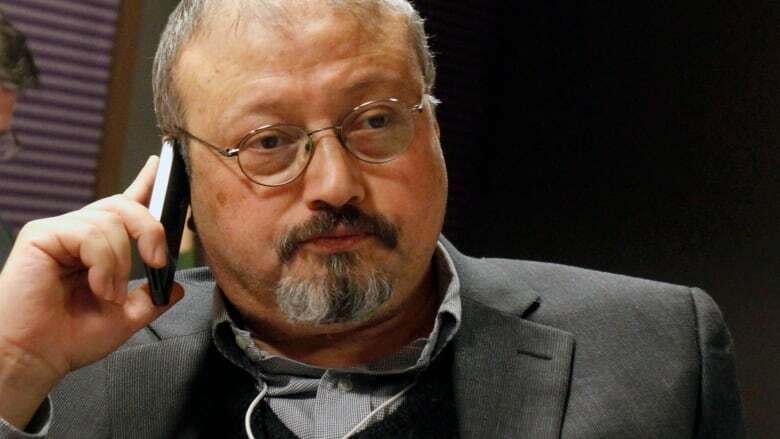 Turkey says Saudi Arabia must reveal the identity of whoever who is thought to have disposed of the journalist's body and hold all involved accountable. A previous version of this story incorrectly said the findings released Thursday about Jamal Khashoggi's death were part of a United Nations inquiry. In fact, the UN special rapporteur conducted an independent investigation and will submit a report to the United Nations in June.